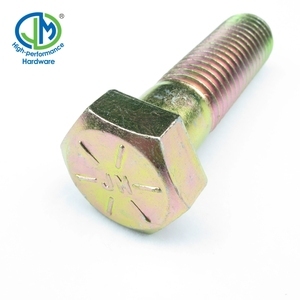 socket screw low cap head 10.9 grade allen bolt is one of our main products,we can do it in copper, stainless steel, carbon steel, alloy steel and etc. Vision: We wish to build successful relations with our partners and be their first choice as an socket screw low cap head 10.9 grade allen bolt supplier. 1.2. We will also provide our professional advices of the products to make the design to be more realized & maximize the performance. 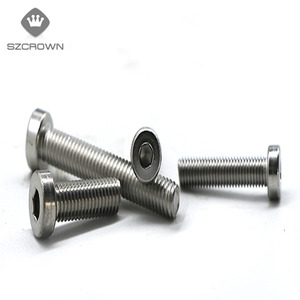 Good material Captive screws are made from stainless steel 4 . Do not use a sharp tool or bladed tool to drive the screws . 4 . Do not scratch the screw in harden something in order to keep bright surface . 5 .
et Head Type socket head Material stainless steel Grade ss304, s316 Standard GB, DIN, ISO, ANSI/ASTM, BS, BSW, JIS etc Non-standards OEM is available, according to drawing or samples Samples Samples are free. 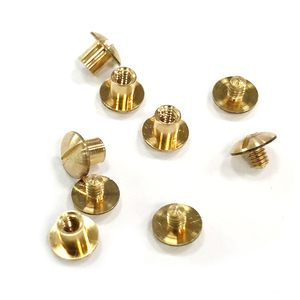 Payment T/T We are professional suppliers on high quality fasteners,insisted on the principle of high quality and the best service. Our products and service have extended to Europe, East Asia, North America, middle east and all over the world. 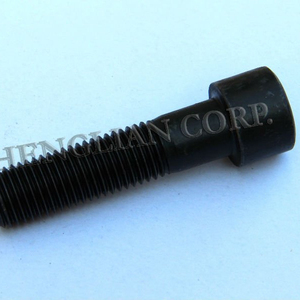 1 YRS Dongguan Qingfeng Fastener Co., Ltd.
Alibaba.com offers 6,341 cap screw bolt products. About 46% of these are bolts, 30% are screws, and 3% are nuts. A wide variety of cap screw bolt options are available to you, such as free samples, paid samples. 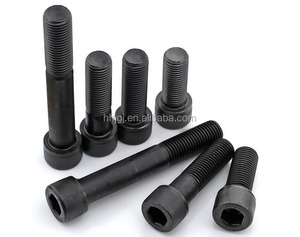 There are 6,341 cap screw bolt suppliers, mainly located in Asia. 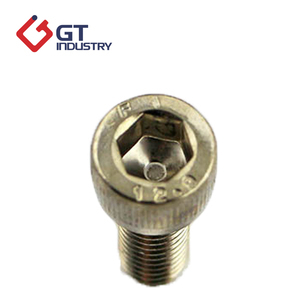 The top supplying country is China (Mainland), which supply 100% of cap screw bolt respectively. 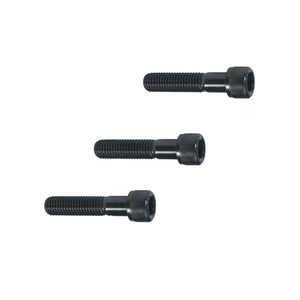 Cap screw bolt products are most popular in North America, Domestic Market, and South America. You can ensure product safety by selecting from certified suppliers, including 2,814 with ISO9001, 611 with Other, and 537 with ISO14001 certification.